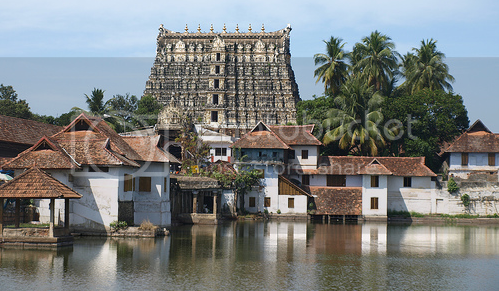 ← What happened in 825 CE in Kerala? Did you have a chance to read through the list of articles I had sent? The scholar presents a different, and rather interesting flavour of Aryan Invasion theory. He also cites references within RV to regions outside India. Not yet. Don’t have the bandwidth this month as there are many writing projects with deadlines looming. Will definitely get to it.